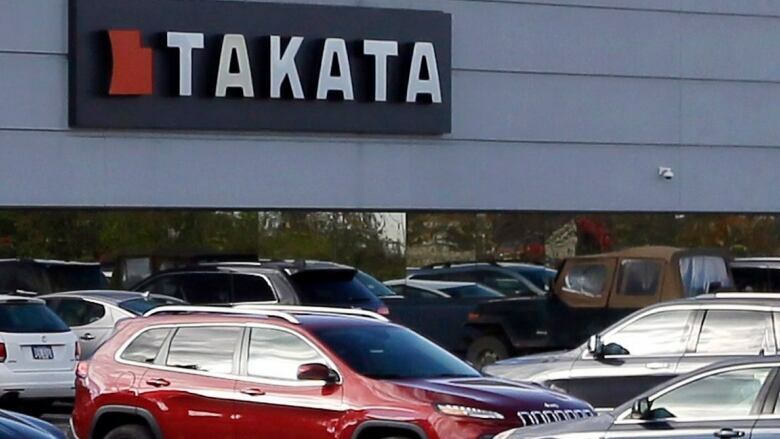 Honda will be recalling about 1 million older vehicles in the U.S. and Canada because the Takata driver's air bag inflators that were installed during previous recalls could be dangerous. Honda will be recalling about one million older vehicles in the U.S. and Canada because the Takata driver's air bag inflators that were installed during previous recalls could be dangerous. Canadian documents say about 84,000 vehicles are involved and that number is usually over 10 times higher in the United States. Honda wouldn't comment Monday, and a message was left for the U.S. National Highway Traffic Safety Administration seeking comment after business hours.